Home Activities Events Hajj 2017 SALE! In preparation for Eid ul-Adha, we have a number of sales coming up. This gives you the opportunity to get books in preparation for the holy period, and buy gifts for loved ones. From 19th August until the end of Eid, there will be a 15% sale online for books, and 20% for artwork. For those looking to drop in, on Saturday 19th and 26th, we are offering 25% off all books, and 30% off all artwork. Come in, enjoy a free hot drink, and browse our selection at your leisure. As always, we appreciate your feedback and suggestions. 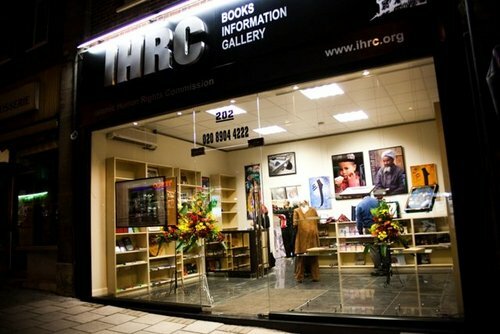 Please get in touch at shop@ihrc.org, or call on 020 8904 4222.